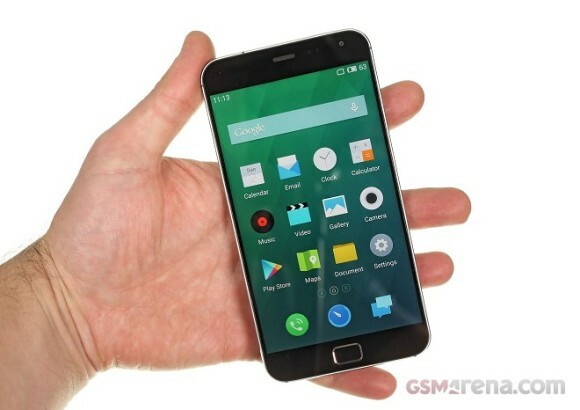 Meizu is reportedly working on a new Flyme OS version based on the newest Android 5 Lollipop. It should bring all the Lollipop optimizations and will incorporate Google's Material design for a flat and more beautiful UI. Both Meizu MX4 and Meizu MX4 Pro will be getting the update, though they are a long way from completed. Meizu plans to start an open beta for the new ROMs this March and everyone will be able to test the new software package. Currently both MX4 and MX4 Pro are running on Android KitKat and are getting regular software improvements via firmware upgrades, especially the MX4 Pro. It's nice to see Meizu working hard to bring the latest available Android OS available. Exactly! I can't agree more!